Kathleen has more than 12 years of non-profit experience in youth services, including the Boys and Girls Club of Marshfield, where she recently served as the Executive Director and CEO. Kathleen has received numerous awards, including most recently the 40 under 40 Business Leadership Award from the Cape and Plymouth Business Journal for unprecedented success in developing a private partnership that increase services for the underserved. As the former Executive Director of the Marshfield Boys & Girls Club, Kathleen sat on the Expansion and Capital Campaign Committee for a $3M state of the art facility, and expanded the program from serving 70 children per day to 350 children per day, including full day summer camp ---serving more than 5,000 children in the community through the development of community partnerships. She also co-chaired a $1.8M capital campaign, working with the town, volunteers, donors and community leaders, to successfully build and open a new Aquatics Center in July 2017. 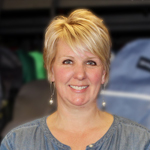 At SOWMA, Kathleen provides vision and leadership in all aspects on the organization, ensuring SOWMA stays true to our mission and continues to build a best practice model to serve more children and youth in need. 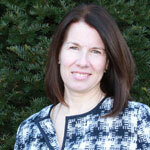 Kathleen is responsible for direct oversight of all SOWMA operations, programs, staffing, development, and finances. Kathleen works closely with the Board to ensure goals of the Business Plan and Strategic Plan are being implemented and reports to the Board on a regular basis. 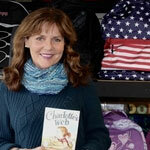 She received a Bachelor of Science degree from Roger Williams University, where she double-majored in secondary education and history - and double-minored in child psychology and development. Cheryl founded SOWMA in 2004. She has a BS degree in Early Childhood and Family Life Development from Indiana State University. 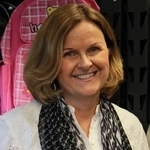 Cheryl taught preschool and kindergarten for many years. She has been an educator and child advocate for 30 years. Cheryl has grown SOWMA from a grassroots organization based in her home in Easton to a highly respected leader in the effort to provide educational support services for students impacted by homelessness. She has received many awards during her time at School on Wheels including: Community Service MVP Award from the New England Patriots, the Bank of America Local Heroes Award, Service Above Self Award from the Brockton Rotary, Distinguished Service Award from Bridgewater State University, Wainwright Distinguished Service Award from the Brockton Day Nursery, and she was named a Champion of the City by the Brockton Youth Council. Barbara Fox joined SOWMA as the Program Assistant in 2016, and became the Community Outreach Director in 2017. She has a BA in Education from Suffolk University and an MBA from Northeastern University. Barbara has a long history of project management, retail and office management. She has been and is currently a member of the Parent Advisory Council in her hometown. Within that role, she has worked to organize and unify the Green programs within the school system. Barbara has been involved in the tutoring program at SOWMA and has enjoyed mentoring the children she has met. As Community Outreach Director, she hopes to spread the word about how just one act of kindness can make a real difference in helping a child impacted by homelessness. Alicia joined SOWMA in January, 2019. A graduate of Merrimack College with a Bachelor of Science in Finance, Alicia has an extensive professional background in finance and investment management, having overseen the operations, payroll and management systems for a variety of businesses. Alicia began her career in investment management, where she practiced for more than 10 years. She is currently the treasurer and board member for a non-profit in her hometown of Easton, MA. Alicia oversees the financial well-being of SOWMA, along with administrative processes, systems and human resources. Alicia works closely with the Executive Director and Finance Committee to prepare and monitor budgets, coordinate audits and ensure compliance with grants, accounting policies and procedures. Mal joined School on Wheels in August, 2016 and will help to promote the work and mission of SOWMA. She has a degree in Sociology from the University of Massachusetts and a master's in communications from Emerson College. Mal comes to the organization with more than 20 years of public relations and marketing experience, serving as a marketing research manager in the publishing industry and for ten years as public affairs director for the MSPCA/Angell Memorial Animal Hospital in Boston. She has served as a board and marketing team member for an array of non-profit and educational organizations. Mal is a certified English as a Second Language (ESL) instructor and has taught in Boston and Quincy. For several years she has visited patients and families at Children’s Hospital Boston. She and her mixed-breed dog Manny are a certified Pet Therapy Team. Cassandra joined SOWMA in July 2016. She earned a Psychology degree from Roger Williams University and a Master’s in Education specializing in School Counseling from UMass Boston. She comes to SOWMA having worked within a hospital setting and as part of a team addressing the mental-health needs of patients. As High School Plus Director, Cassandra is responsible for partnering volunteer mentors with students facing homelessness during their middle and high school years. She currently manages the needs of SOWMA's 57 college students. Cassandra establishes best practices for mentoring partnerships and collaborations with schools and agencies to ensure opportunities for students to graduate and move onto college, vocational certificate programs, or a professional career. Lynn joined School on Wheels in January, 2018 to help manage the K – 12 Tutoring Program and was promoted to Director in October, 2018. 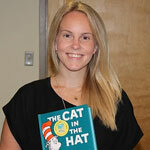 She received her bachelor’s degree from Stonehill College and a master’s in philosophy from Boston College. 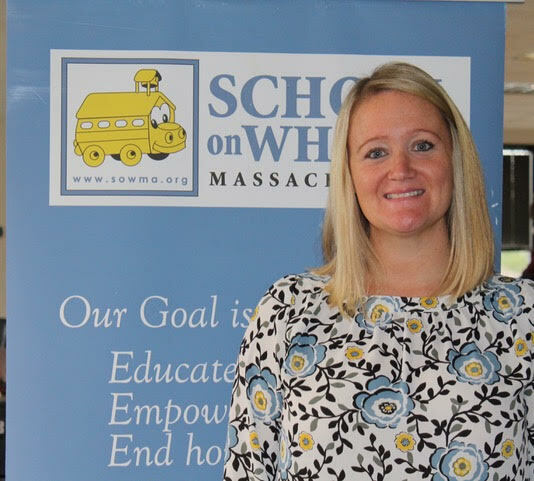 Lynn comes to SOWMA with a myriad of work experiences in education. She has taught for the Middleboro Public Schools, been an administrator at both Mt. Ida College and Harvard University, and most recently taught 18-25-year-old special needs students at Triangle, Inc. in Randolph, MA, a non-profit "School-to-Career" transition program. Lynn has been an active volunteer and has served on many board committees for Middleboro Public Schools, including school councils, playground and elementary school building projects, and the selection committee for principals and superintendents. Lynn has served as literacy tutor and soccer coach, Girl Scout leader and currently serves as the secretary to the Middleboro Youth Softball League. 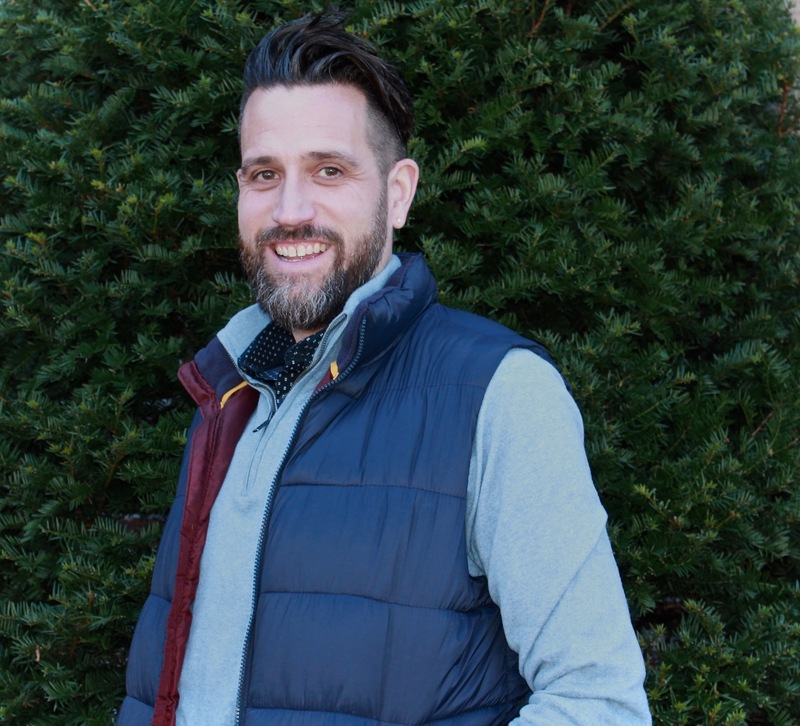 Michael Lombo joined School on Wheels in April, 2019 and will oversee SOWMA’s donor database and manage in-kind gifts and donor acknowledgments. In addition, Michael will help manage SOWMA’s backpack and supply inventory, collections, orders and distribution to Massachusetts children and youth. Michael comes to SOWMA with a decade of IT, office management and facilities management experience, most recently with a Cambridge-based restaurant group and previously with Inspire Arts & Music, Inc. A graduate of Rowan University, Michael has a Bachelor’s of Arts in Vocal Music, Theater and Dance. He has taught dance with the Fred Astaire Dance Studios and is a Drama, Music and Color Guard Director for several Massachusetts high schools. He is a former member of the Canadian Actor’s Equity Alliance in Toronto, ON. You can see him on stage regularly with the Boston Gay Men’s Chorus.